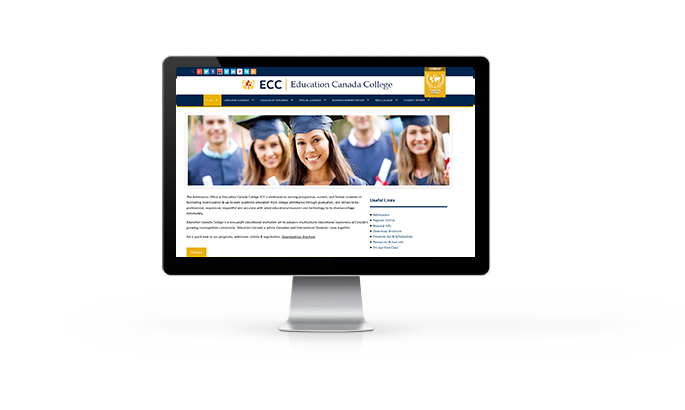 The Admissions Office at Education Canada College ECC is dedicated to serving prospective, current, and former students in facilitating matriculation & up-to-date academic education from college admittance through graduation; and strives to be professional, responsive, respectful and accurate with latest educational research and technology to its diverse college community. ECC opened it’s doors on March 1997 offering the first TESOL Certification Program in Quebec – Canada along with Language Programs in 7 languages. Today ECC offers TESOL in 12 languages which includes TFSOL for French, TSSOL for Spanish, TCSOL for Chinese and TASOL for Arabic. TFSOL, TEC, TAE, TBE, TSSOL, TCSOL, TASOL, TJSOL, TKSOL and TASOL are International Trade Marks of Education Canada College with all their rights are protected. On the top menu check out our newest programs and join the field of your interest. 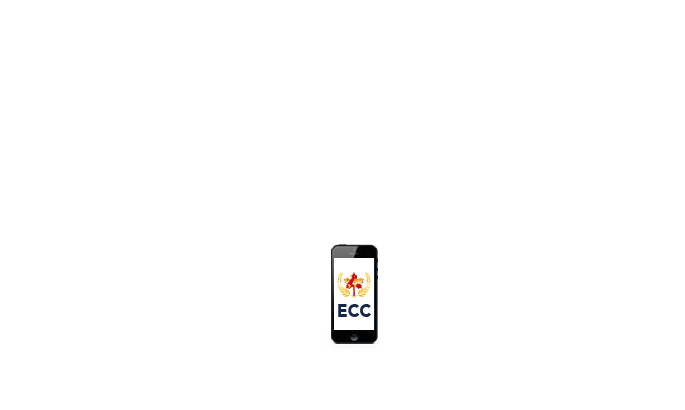 ECC can surely deliver the highest results in the shortest time possible to get you much quicker to your destination. 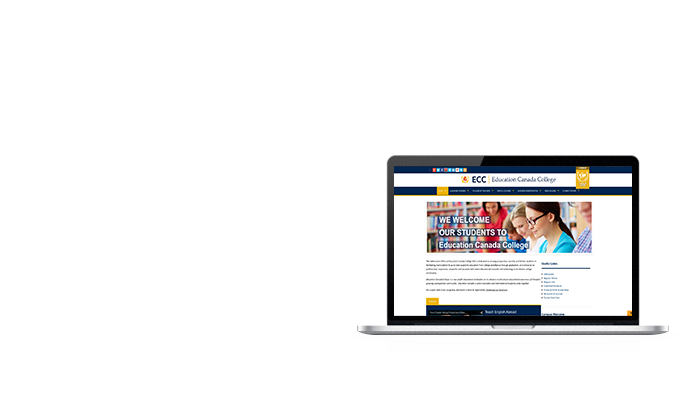 Education Canada College is a non-profit educational institution set to advance multicultural educational awareness of Canada’s growing cosmopolitan community. Education Canada is where Canadian and International Students come together. In addition to many other Diploma programs listed at the top menu, today ECC offers 4 Standrads of TESOL programs recommended by TESOL Canada. Standards are “General TESOL Certificate Standard One” with 150 hr training program, “Advanced TESOL Certificate Standard Two” with 300 hr training program, “TCCT- TESOL Diploma Program” with 450 hr designed for TESOL trainers and advanced teachers as well as “Postgraduate Diploma in TESOL” with 650 hr training program. For a quick look at our programs, admission criteria & registration; Download our Brochure. 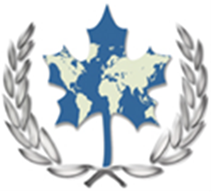 TESOL Canada approved TESOL program at Education Canada College covers sections from “Teaching English Abroad or in North America”, TEC “Teaching English to Children”, TBE “Teaching Business English” and TAE “Teaching Academic English”. “Teaching English Abroad” section covers material from teaching skills, grammar skills, methodologies, class management, job search and hiring process to overseas settlement and employment contact arrangements. TESOL will cover everything from A to Z in ESL teaching opportunities to lesson planning and courses delivery. Teaching Business English TBE will look at Business Correspondences, day-to-day communication skills, Business emails and memos, financial market language, marketing and administration as well as job interviews and employment placements. Some coverage of legal and corporate language is included within this program. Although TBE is included within TESOL, a more specialized certificate in TBE is also available. ALL COURSES ARE AVAILABLE ON-CAMPUS & ONLINE. ONLINE participations are through Webinars & Online Learning Moodle Platform. Material are all emailed for self paced study.